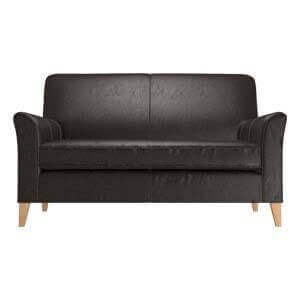 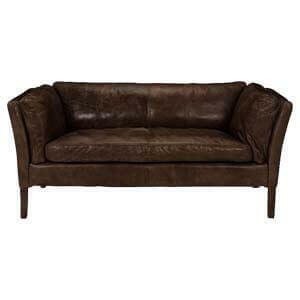 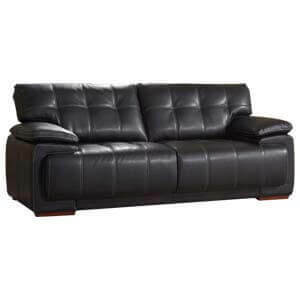 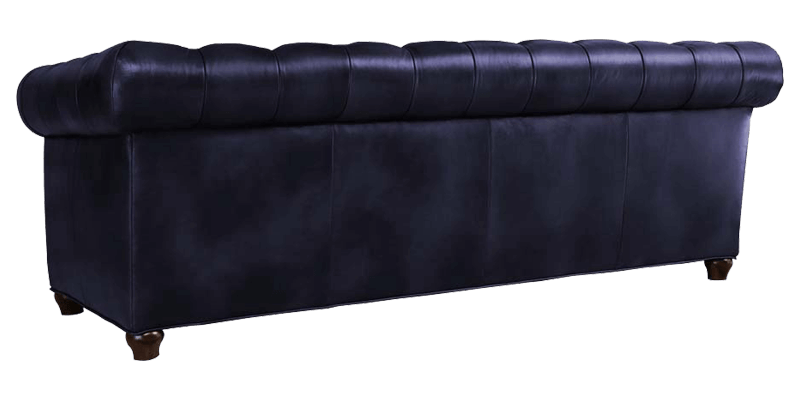 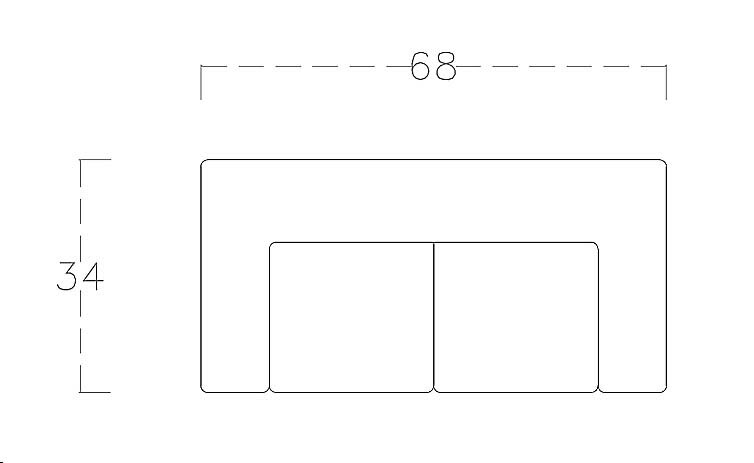 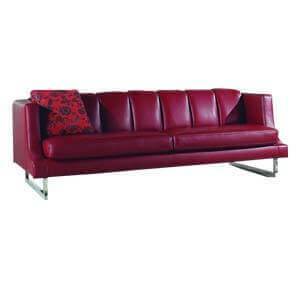 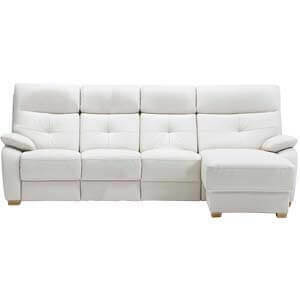 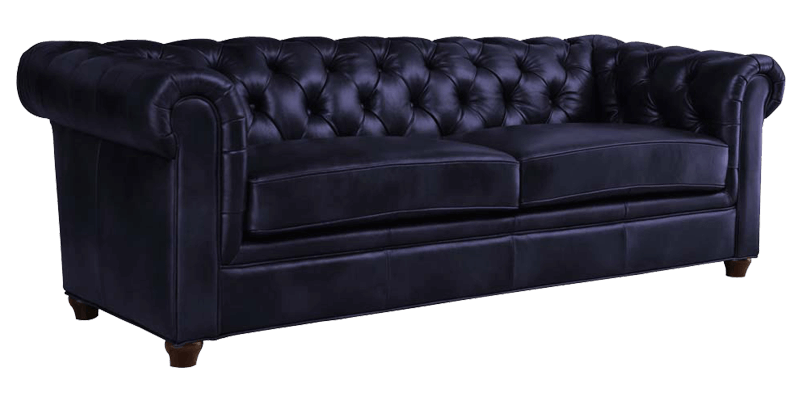 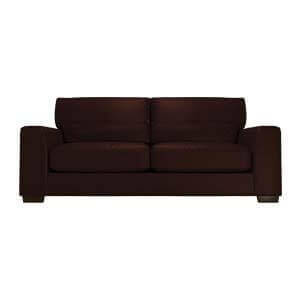 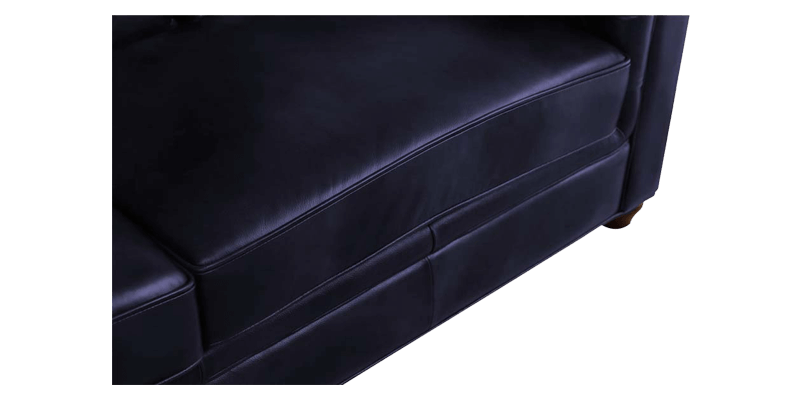 Classic 2 seater leatherette sofa with rolled panel arms, designed to impress. 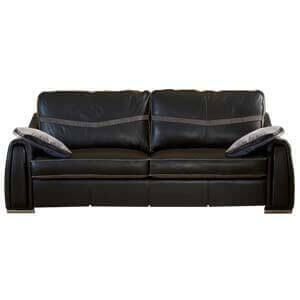 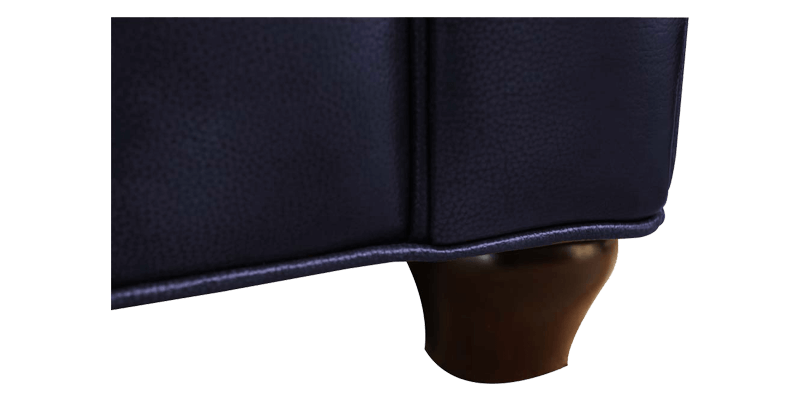 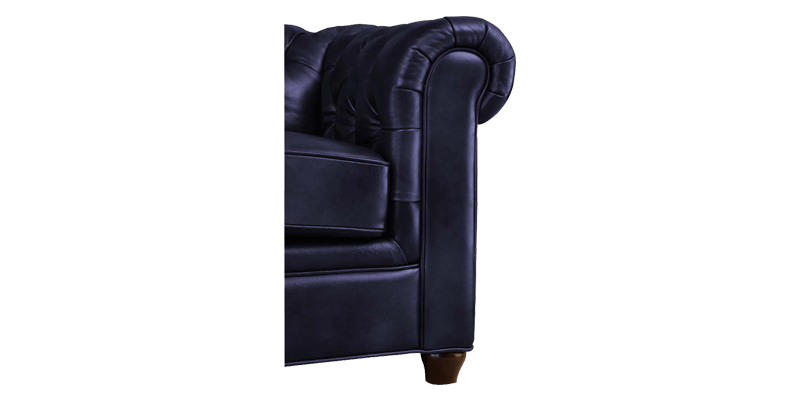 The rich looking leatherette lends an elegant look and feel. 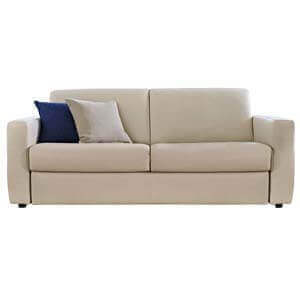 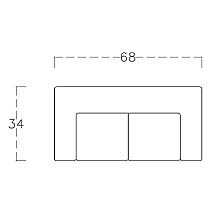 Compact yet spacious, it fits right into your space while providing a beautiful blend of style and comfort. 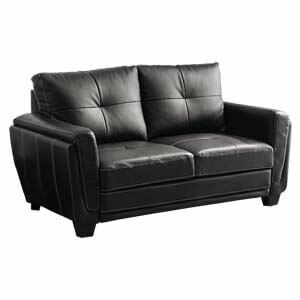 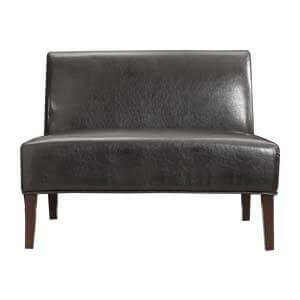 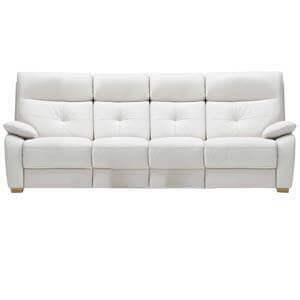 This classic two seater leatherette loveseat sofa will definitely earn accolades from friends and guests.